Grab pushes forth into food delivery sector in Singapore. Singapore-based tech company, Grab, officially launches GrabFood Beta in the tiny island of Singapore yesterday. By the end of this quarter, Grab’s food delivery arm will be added to 5 more locations – Indonesia, Thailand, Vietnam, Malaysia and the Philippines, cementing its dominance in the region. 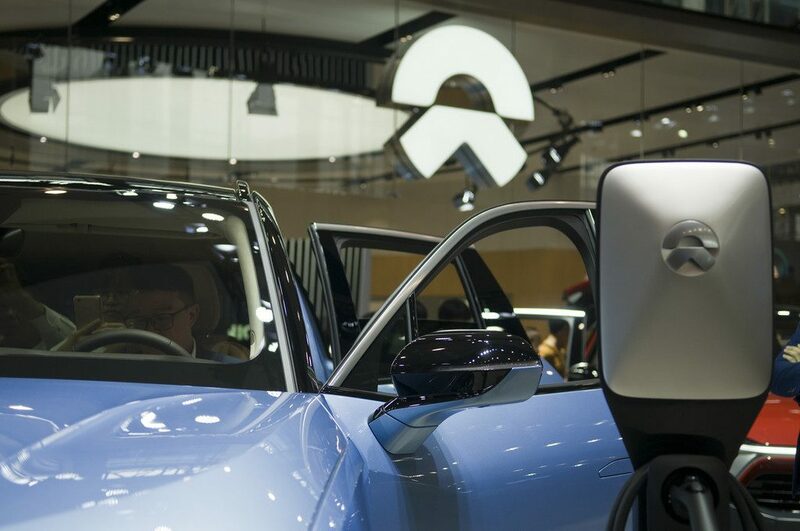 This new development, a major milestone for the company, will enable Grab to bring on more Southeast Asians on board, providing consumers, driver-partners, deliver-partners and merchant-partners with more convenience and income opportunities, via a mutually beneficial ecosystem, just after Uber’s exit from the region. The total addressable market for this sector stands at approximately $250-300 million. With thousands of merchant-partners such as A Poke Theory, Hock Lam Beef Noodles, Ji De Chi and MacDonald, the latest on-demand food delivery service in Singapore will serve up local and international delights, halal and non-halal cuisines and a wide variety of deserts. Consumers are not restricted to order amounts and can enjoy a wide variety of payment options for their convenience. An estimated 4,000 restaurants and 12,000 hawker stalls have yet to be served and Grab is looking to bring more food merchants online to provide them greater revenue opportunities to offer wider selection of food for consumers. Merchants, supporting Grab, can expect more customers by having access to Grab’s wide consumer and corporate customer base, the opportunity to run promotional ads and leverage on GrabPay to go cashless. Joey Lee, Founder of A Poke Theory said, ‘’ We were one of the few merchants to adopt GrabPay when it launched in Singapore last year. The easy-to-use app enables us to leverage its large user base and rewards platform. This is very beneficial for SMEs like ours and our experience has been great. However, the food delivery sector is not without competition. There are many other notable players such as Go-Jek’s GoFood, Foodpanda, Honestbee and Deliveroo and Grab’s entrance will set to tighten the battle in the food delivery business. 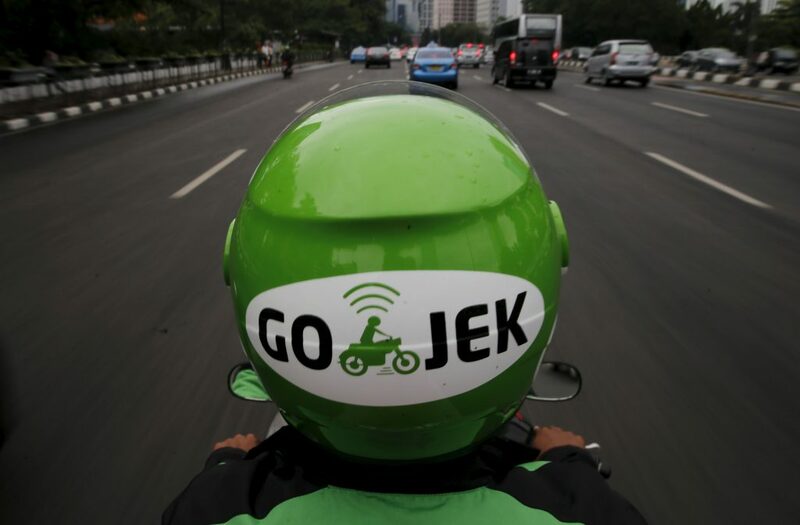 Indonesia-based Go-Jek is probably the closest competitor, as the firm, like Grab, is also rapidly expanding its businesses from food delivery, e-commerce to ride-hailing, basically offering anything that builds its ecosystem in the region. 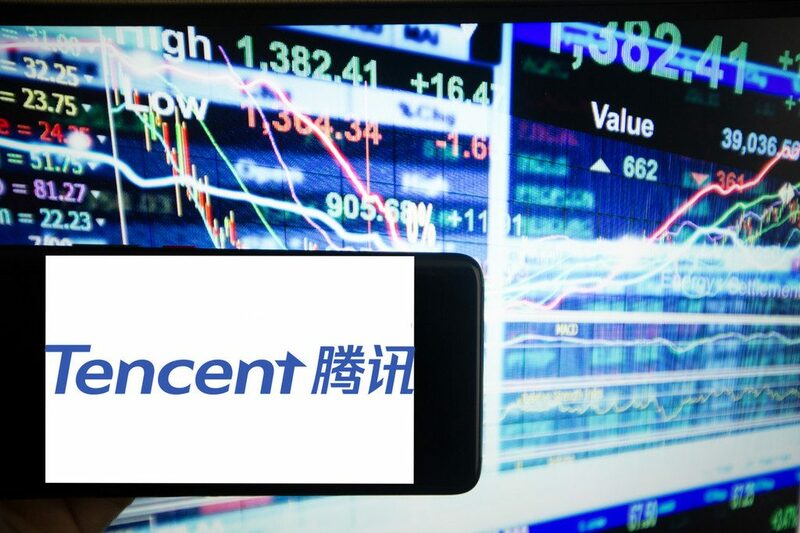 America-based Google and Beijing-based Tencent have also encouraged the start-up to expand into the fourth city and raise up to USD 500 million. Still, Grab remained undeterred to proceed with its vision. 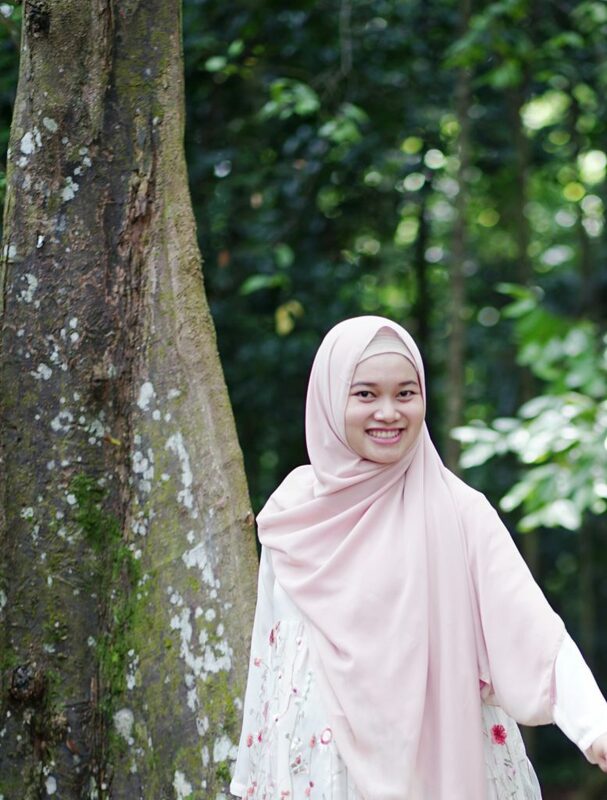 The company aims to become a one-stop shop for Southeast Asians – providing transport, food, delivery and payments. A seamless experience for users to meet their common necessities via a click on their mobiles and one mobile wallet, complementing their daily lives.